The world of consoles may change when Microsoft’s Xbox Scorpio releases, if their statements are true and developers get the freedom they deserve to make games as they choose. While the official pricing for the Playstation 3 and Xbox 360 consoles were quite expensive for their era, the companies decided to compromise on hardware with Xbox One and PS4. It led to a huge dip in terms of performance forcing developers to lock framerates and reduce graphical quality to make games run smoothly. The changes invariably affected AAA titles on PCs so much even though they had so much hardware resources to spare. Sony launched PS4 Pro which allows 4K gaming experience or at least something close to that. 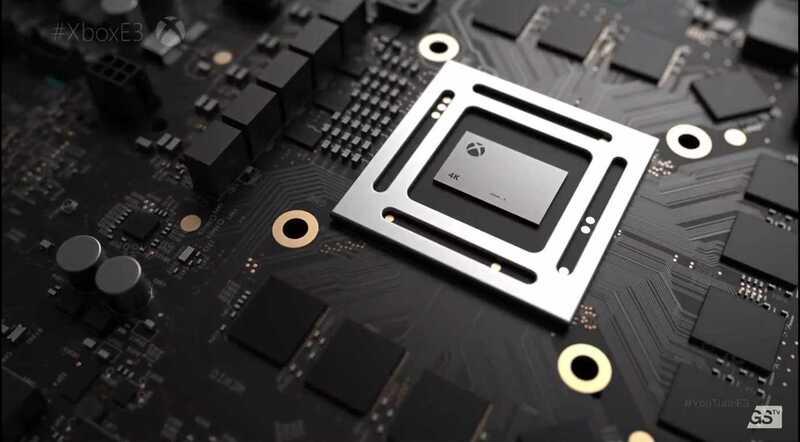 Microsoft on the other hand claims their upcoming Xbox Scorpio console is the most powerful console ever released and they are also planning to price it much higher like close to $600 so as to equip it with intensely powerful graphics card and processor. Replying to a gamer’s tweet, Mike Ybarra, engineering lead at Xbox confirmed that there will be no restrictions in terms of frame rate. “Developers will be free to deliver any frame rates as they desire for their games and it is up to them to do what they like to do,” Ybarra replied. Just because the game will be released on both Xbox One console and the Xbox Scorpio doesn’t mean it should perform the same on both platforms. Many companies fear that their gamers will feel bad when games run differently on two different systems but PS4 Pro already has slightly better graphics than PS4. 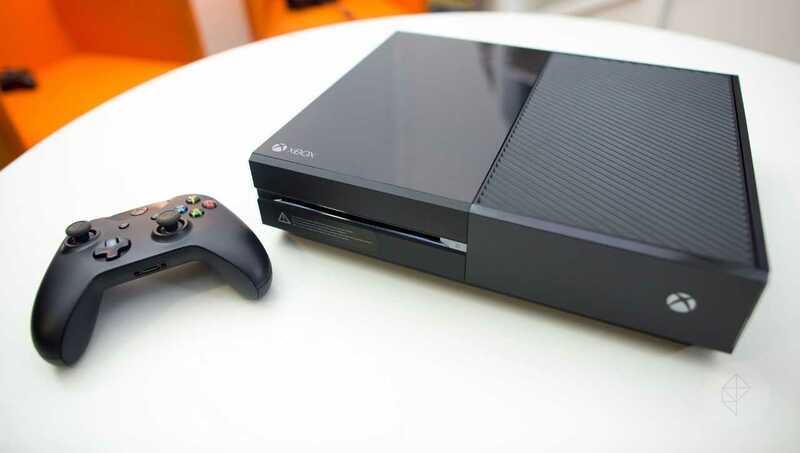 Microsoft’s upcoming console will have much better performance while Xbox One which was launched in 2013 is definitely going to lag behind but the company seems to not worry about it. Such a striking difference exists in the PC Gaming community where players with $500 PCs play AAA titles with lowest possible graphics settings while those with $2000 computers enjoy Ultra graphics. The difference is accepted among the PC gaming community and soon Xbox One, Xbox Scorpio gamers should accept it too. There was a question related to having 60fps on multiplayer games on Scorpio for which Microsoft’s representative replied that MP games should never be 30fps, 60fps on different consoles but developers can always deliver best performance on a superior Scorpio console when it gets launched in single player mode. E3 2017 is just around the corner and more details are awaited.